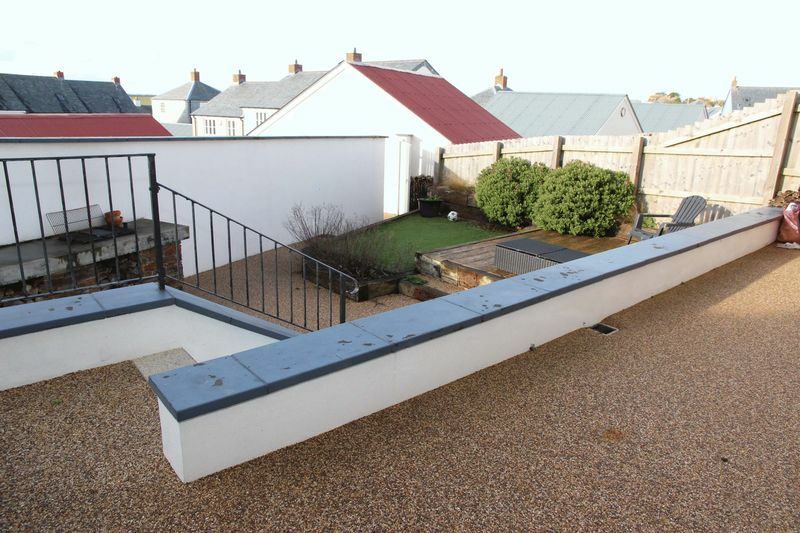 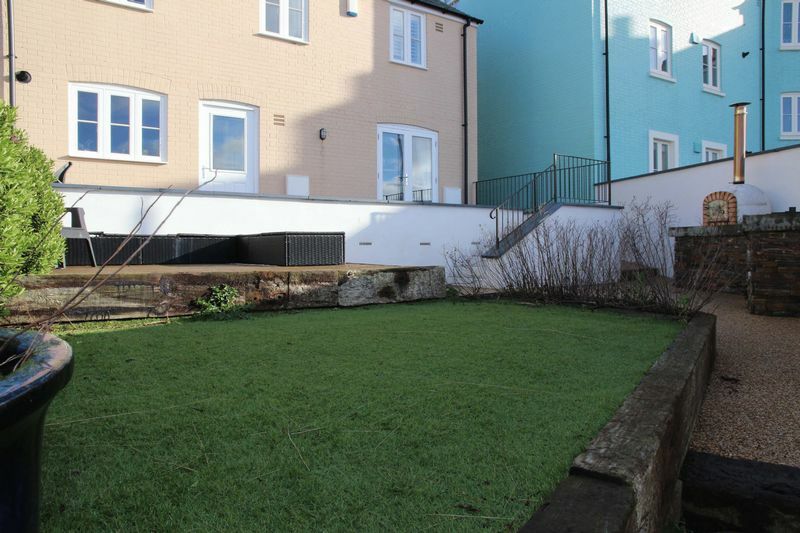 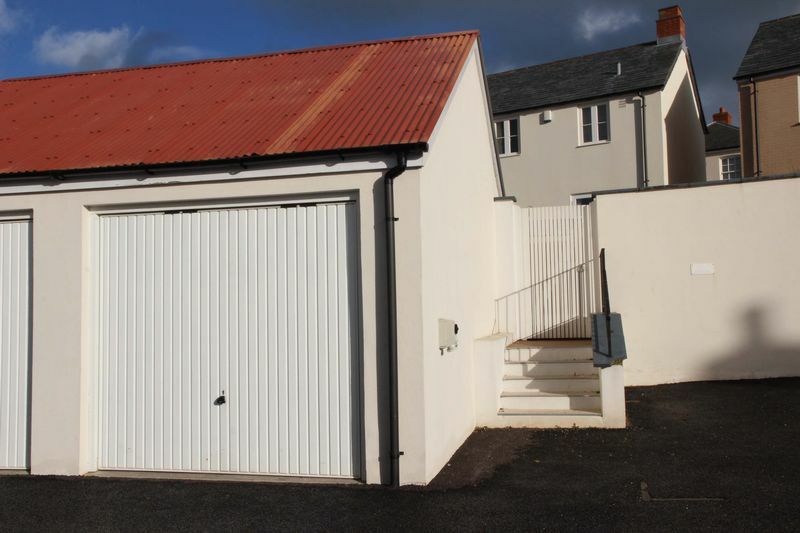 A UNIQUE AND VERY DESIRABLE DETACHED HOUSE WITH SOUTHERLY GARDEN, GARAGE AND PARKING. 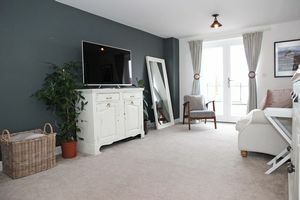 Located on the increasingly popular Duchy of Cornwall development at Tregunnel, this detached family home is immaculate throughout and offers many extras and benefits to appeal to the family market. 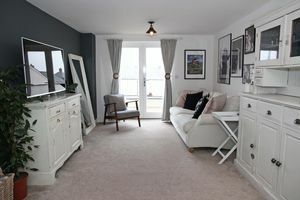 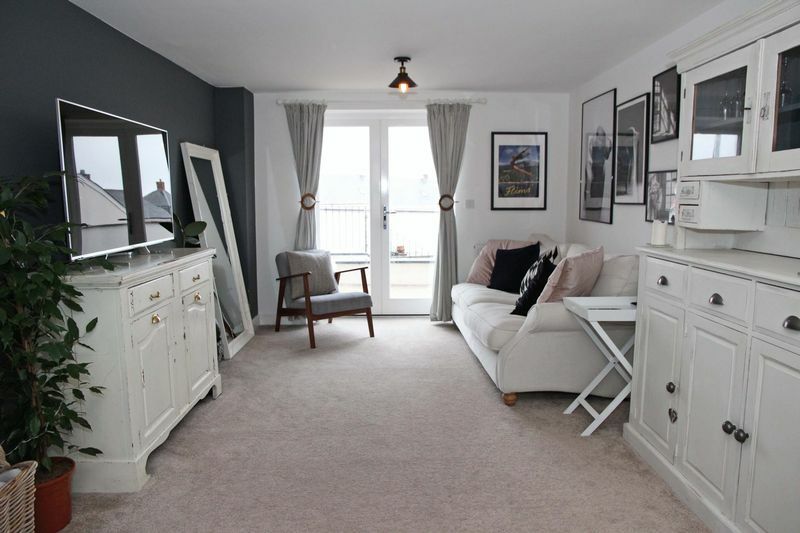 Tregunnel is an attractive development with the mixture of 2, 3 and 4 bedroom family homes. 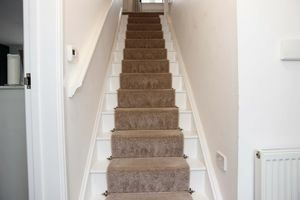 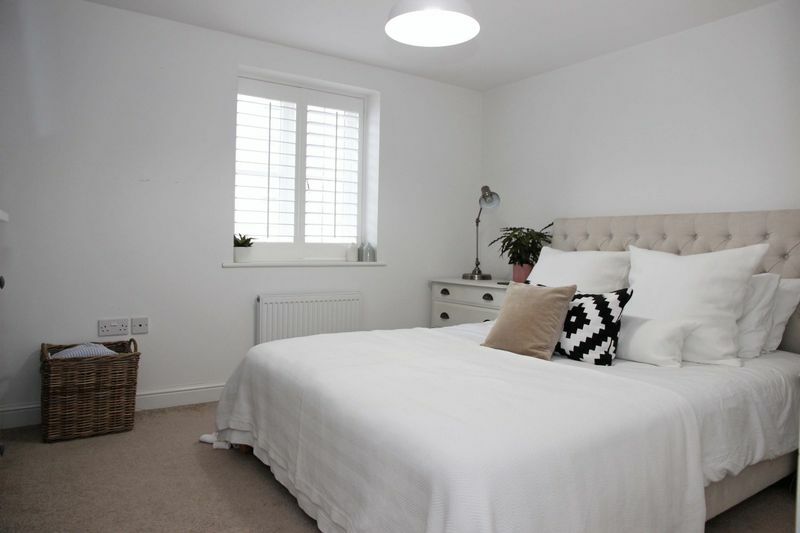 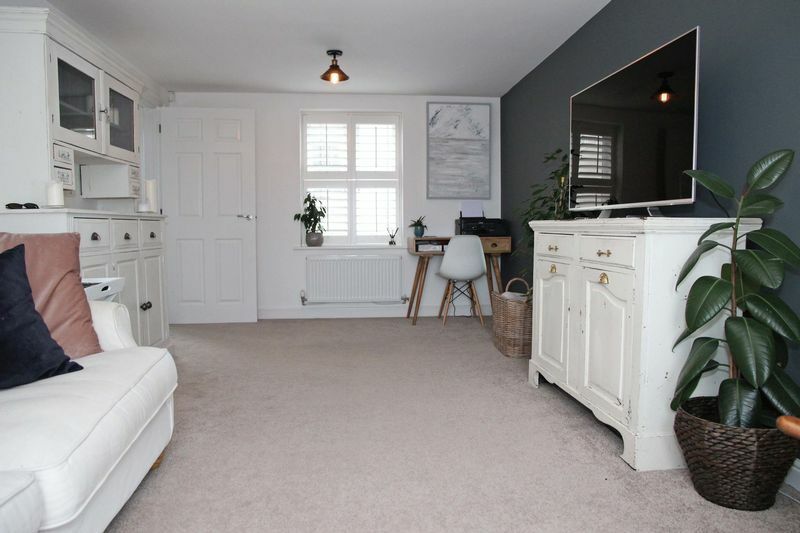 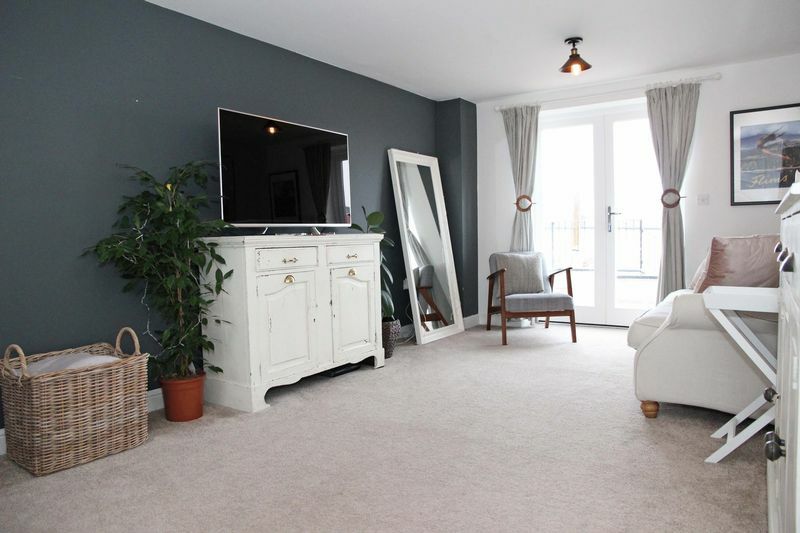 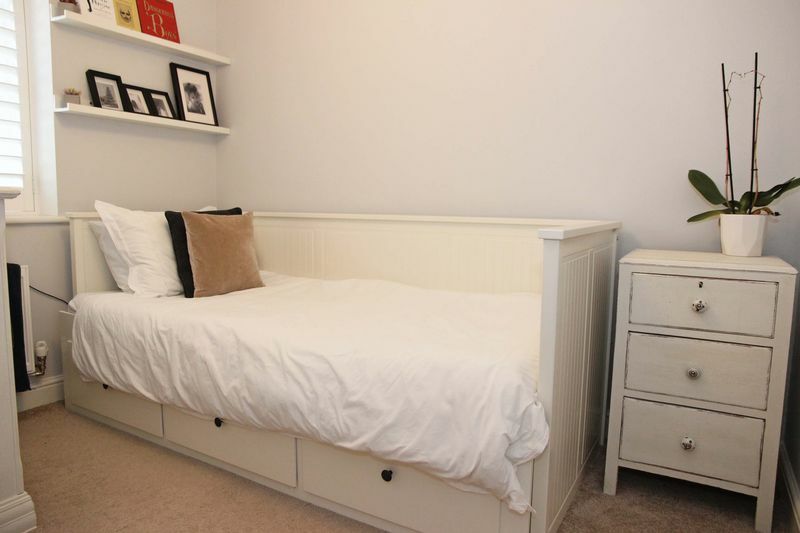 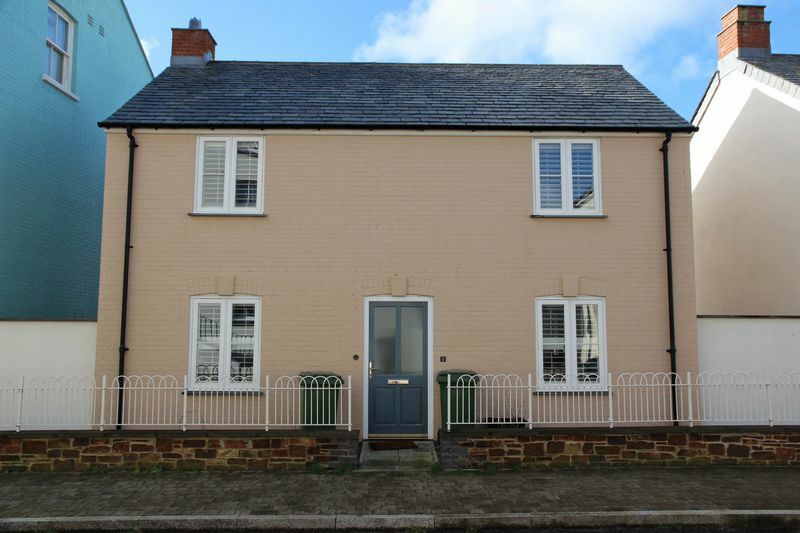 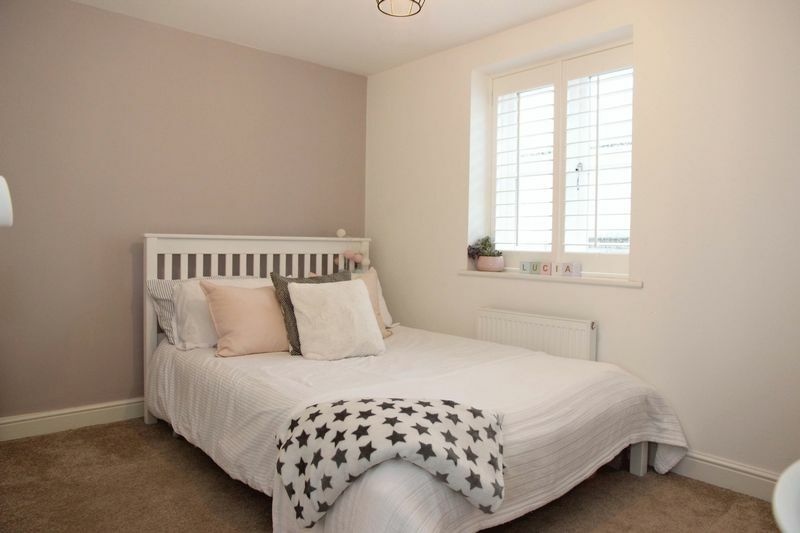 This particular property is double fronted and has a cottage style appearance with well laid out and spacious accommodation comprising of an entrance hall with stairs to the first floor. 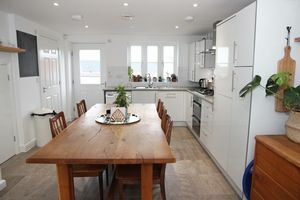 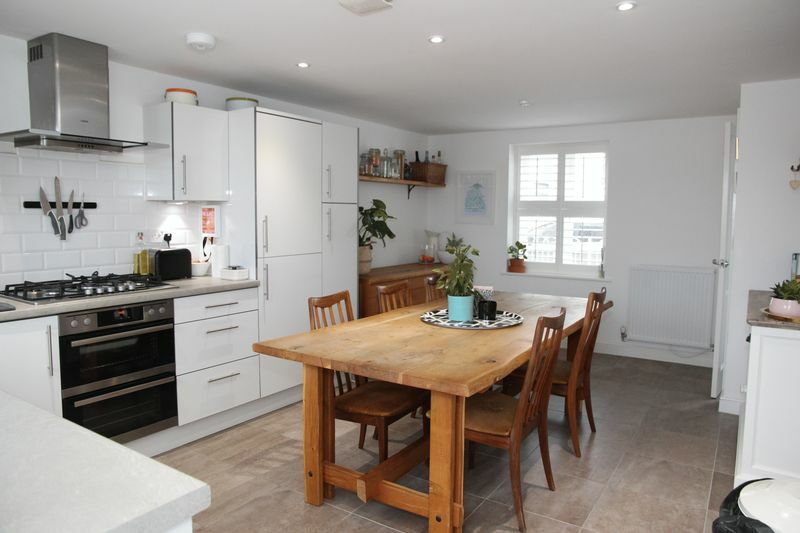 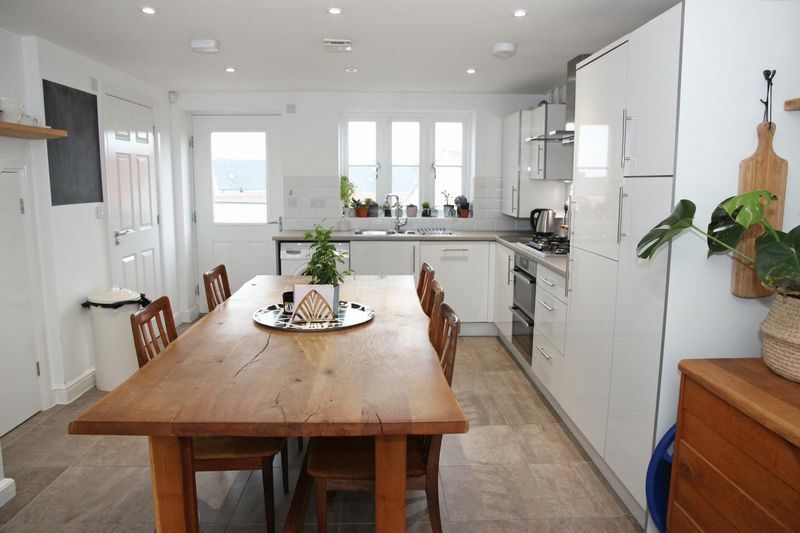 The open plan kitchen/diner is beautifully equipped and presented with a wide range of white gloss units, a gas hob and electric oven, integrated washing machine and dishwasher. The combination boiler is within the kitchen. Off from the kitchen is a downstairs cloarkoom, the lounge, which is front to back, is again beautifully presented with modern elegant decor and french doors to the southerly garden. 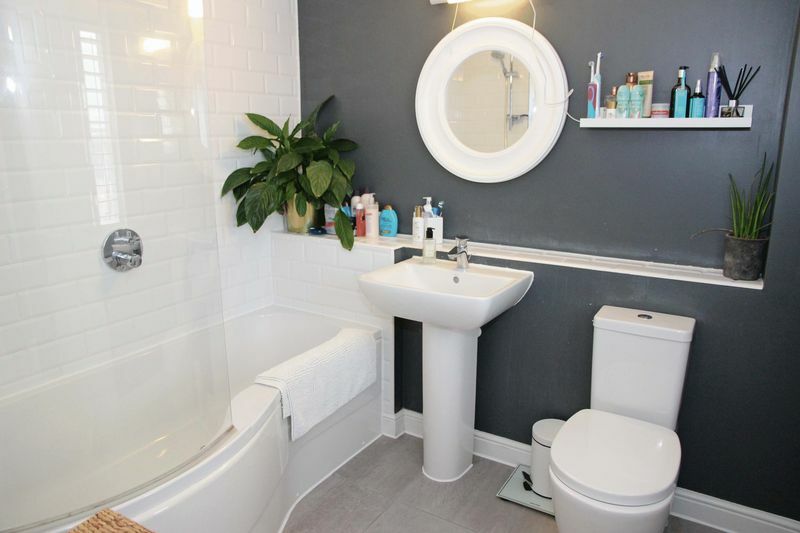 On the first floor there are three good bedrooms, two of which are double and a family bathroom complete with a pea style bath and a shower over, a WC and wash basin. 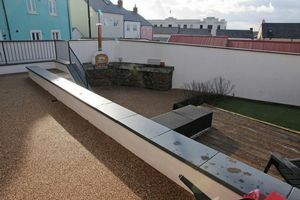 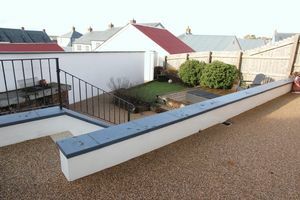 Externally the garden is southerly facing and has been beautifully landscaped with a mixture of Altco Resign bound flooring and astro turf. 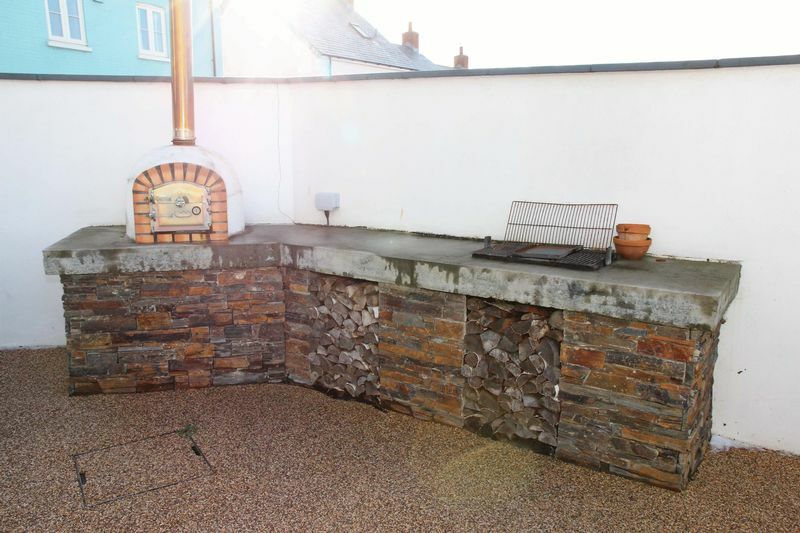 There is also the added advantage of a pizza oven and barbecue area. 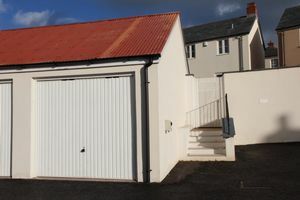 There is also a garage and parking to the rear, complete with a Charge Point for an electric car. 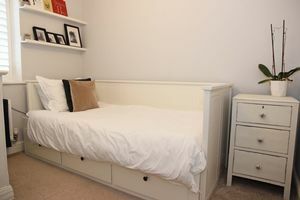 In summary this is a fantastic example of a beautifully presented family home in one of Newquays most desirable locations. Early viewing highly recommended.